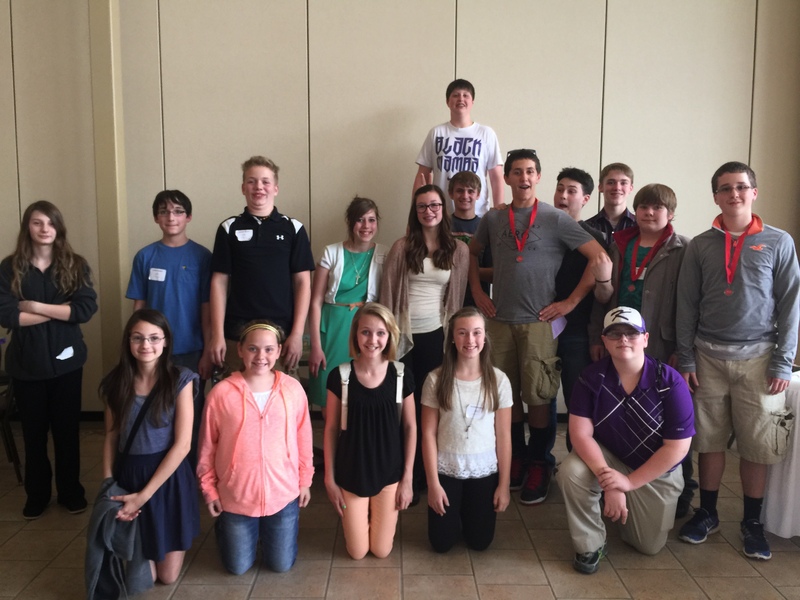 Congratulations to these KMS students that participated in National History Day today in Fairfield, Iowa! They made websites, exhibits, and performances that related to “Leadership and Legacy” in history. Austin Derr, Philip Dunlap, and Dylan Marshall advanced to State in Des Moines on May 4th with their website on Vladimir Lenin. Way to go! 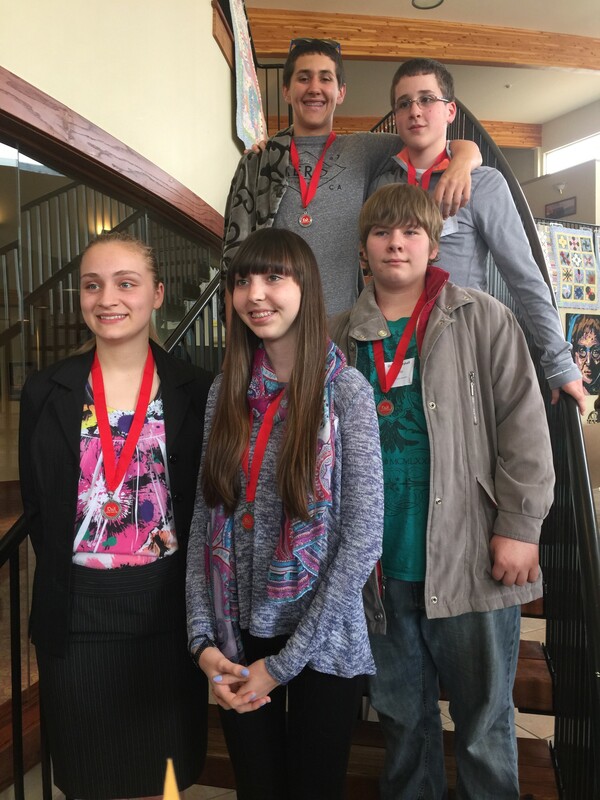 State qualifiers for National History Day from the high school and middle school. They will compete May 4th in Des Moines. Congratulations!